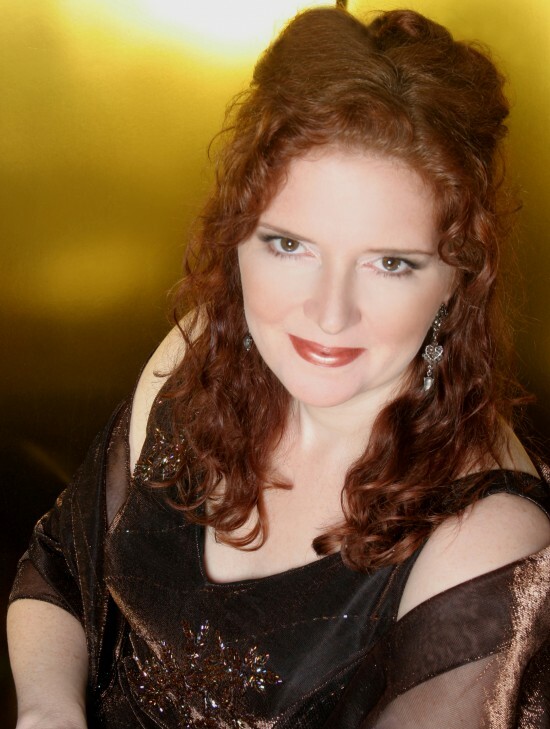 Charlotte Detrick is a versatile performer with experience in a wide range of styles, including opera, musical theatre, and contemporary works. She has sung as a concert soloist across the U.S. and Canada, and appeared regularly with the New York City Opera, including the Emmy award-winning production of "Madama Butterfly". 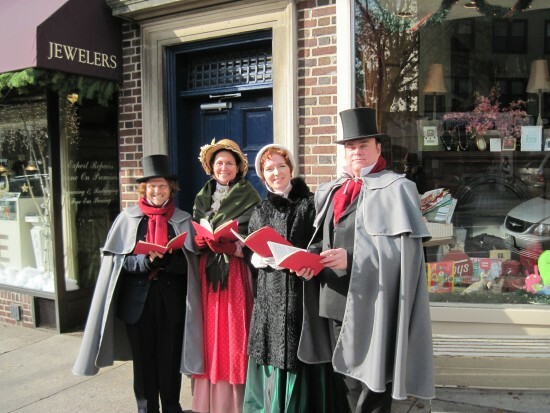 In addition to concert and theatre performances, Charlotte is a consummate performer for weddings and private events. Her repertoire includes music with classical guitar, harp, pipe organ, piano, string quartet, and chamber orchestra. 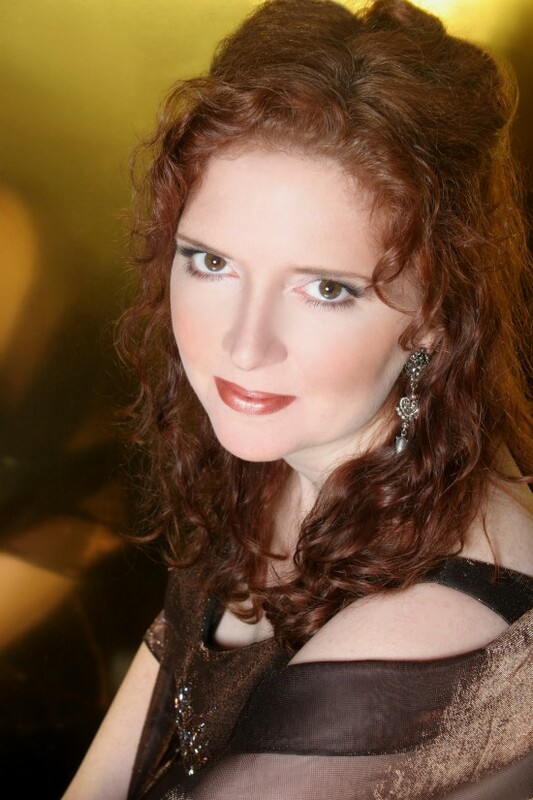 Ms. Detrick's rich lyric voice will provide artful sophistication and passion to your special event. "Ms. Detrick's voice, without benefit of microphone, showed surprising power without losing its rich lyric quality." "Charlotte Detrick's sweet-voiced Elsie does get her man..."
"Charlotte Detrick was a warm and animated Elsie..."
"Charlotte Detrick, ...could hardly have looked or sounded more delicious." "Charlotte Detrick, as Elsie, sang beautifully..."
"Detrick proved unfazed by the rapid-fire repetitions of her solo verse, capping each one with a bright high note." 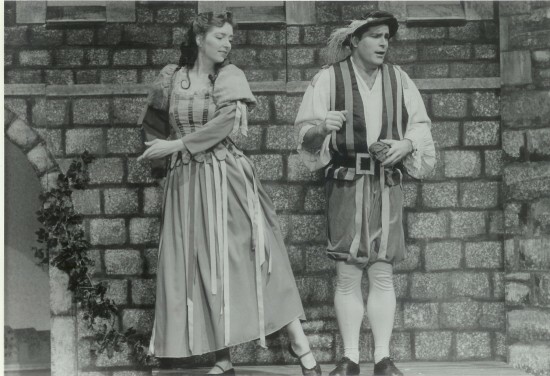 "...soprano Charlotte Detrick as Josephine, the captain's daughter,...make beautiful music together." "Ms. Detrick...the heroine giving a particularly beautiful vocal performance"